We’re taking our time getting back into things but thanks to everyone for coming in during our charity week. It looks like we raised a nice little sum for a local charity. 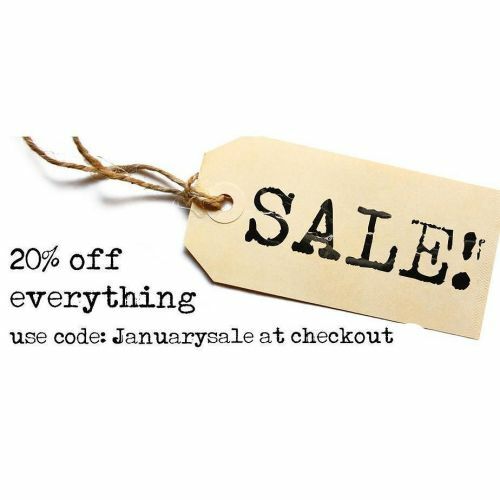 Here’s a 20% off online January sale code for being so awesome.